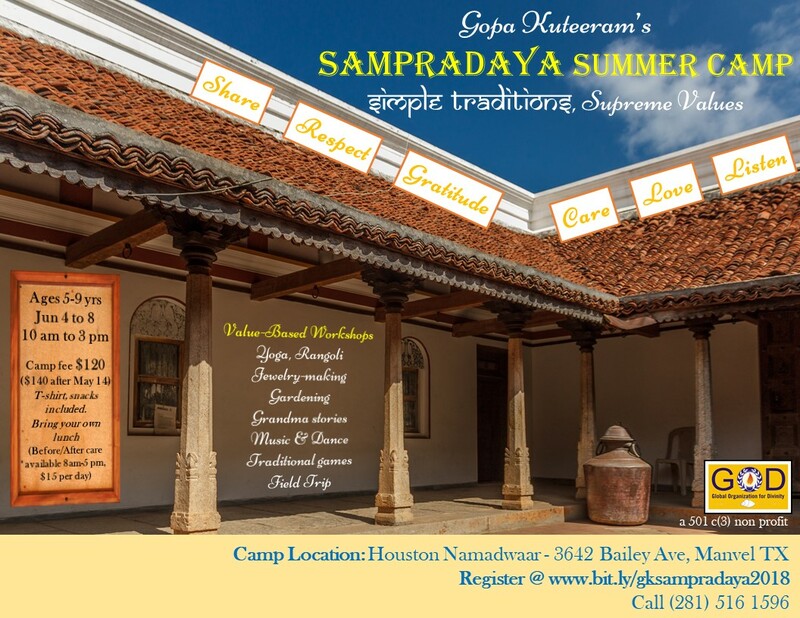 Located in the southern suburb of Houston in the border of Manvel and Pearland, the Houston Namadwaar serves as a a spiritual powerhouse of divinity. 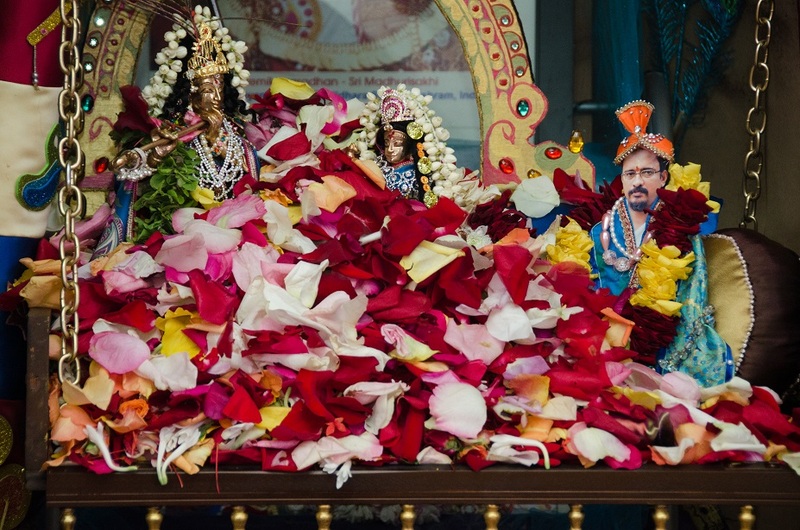 The Namadwaar is a prayer house powered by Nama Sankirtan - Chanting the Divine Name - the Mahamantra. 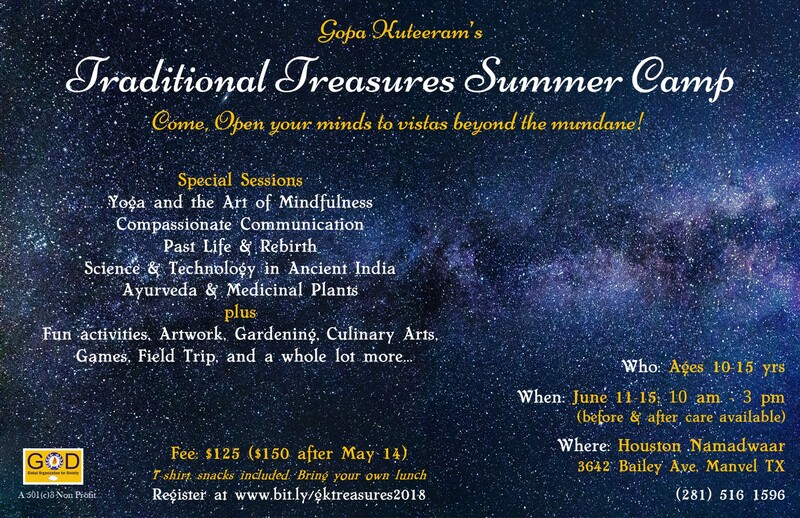 The Namadwaar is rooted in the ancient Hindu philosophy of 'Bhakti' - love unto the Supreme Universal Truth manifested in the form of the Divine Lordships - Sri Radha - Sri Krishna. The Divine Couple - Sri Madhuri Sakhi sameta Sri Premika Varadhan - reside in Namadwaar, bestowing love and compassion on one and all visiting the Namadwaar. Any one irrespective of race, religion, gender and creed can visit Namadwaar and place their prayers unto the Divine by chanting the Mahamantra. Click here for our hours. Watch out our Events Section for weekend programs, study circles, youth enrichment programs and special events.